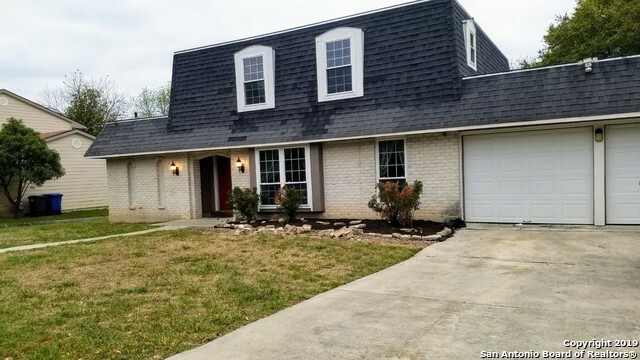 All The Summit homes currently listed for sale in San Antonio as of 04/26/2019 are shown below. You can change the search criteria at any time by pressing the 'Change Search' button below. 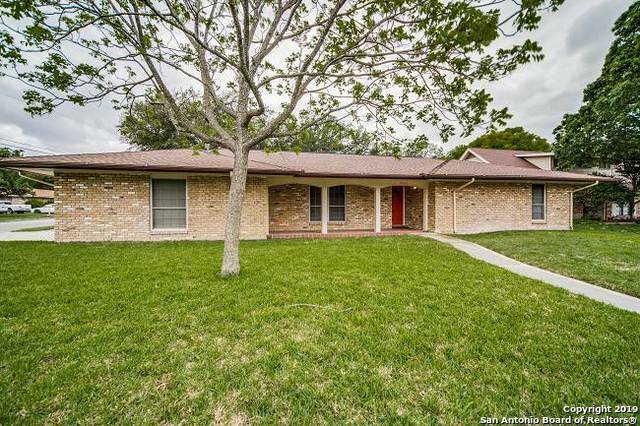 "Inside 1604 off I-10 at Wurzbach this 3/2 home is ready for immediate move in. Owners have completed remodeled this traditional ranch home sittings on .23 acre. Huge backyard with covered patio on corner lot with mature trees. Restored hardwood flooring, double pane windows. Kitchen and bathroom has granite countertops, recently added new hot water heater, newer roof. Office space off the kitchen.2 lg storage sheds in backyard. Brick FP, Freshly Painted, lg front porch, includes frig. Overs"
"HUGE 10K PRICE REDUCTION on this stunning 4/2, 2 story house freshly painted, well maintained, open floor plan, bar top, 2 living areas, dinning, walk in utility, nice kitchen w/all Stainless Steel Appliances, washer, dryer, water softener, tankless water heater & double pane argon gas filed windows throughout entire house. Fireplace for those cold nights & large backyard for BBQs & family gatherings. It is located in the Northside ISD area, close to major highways, medical center & shopping ce"